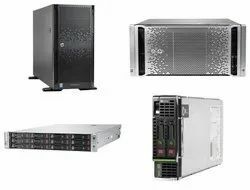 We are a Authorized Retail Dealer, Manufacturer, Wholesaler and Trader of HP Server, HP Server Processor, HP Server Hard Disk, HP Server RAM, HP Server Raid Controller, IBM Server and many more. 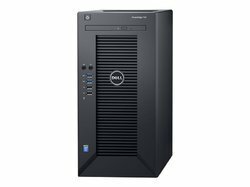 Our product range includes a wide range of hp proliant dl320e server, hp proliant dl360 gen10 rack server, hp proliant dl380e gen8 rack server and hp proliant dl60 gen9 server. 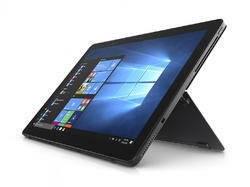 Authorized Retail Dealer of a wide range of products which include hp dl60 gen9 intel xeon processor, hp intel xeon 2.4 ghz server processor, hp dl80 gen9 kit server processor, hp dl80 gen9 intel xeon processor and hp 1.9ghz g9 server processor. 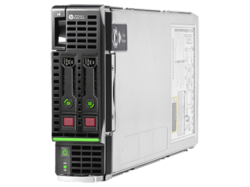 Pioneers in the industry, we offer hp 300gb 6g sas 10k 2.5in sc ent hdd, hp 3tb 6g sata 7.2k rpm lff hdd, hp 3tb 6g sas 7.2k rpm lff hdd, hp 4tb 6g sas 7.2k rpm lff hdd and hp 500gb 3g sata 7.2k rpm lff hdd from India. 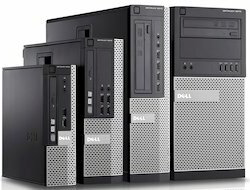 Prominent & Leading Authorized Retail Dealer from Mumbai, we offer hp proliant server 8gb ddr3 ram, hp proliant server 32gb ddr3 ram, hp 16gb proliant server ddr3 ram, hp proliant server ddr3 8gb ram and hp proliant server ddr3 4gb ram. 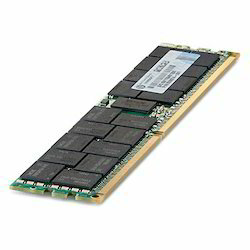 Our range of products include hp p410/256 smart array controller, hp h222 host bus adapter controller, hp smart array controller, hp cable smart array flash server raid controller and hp 512mb smart array flash server raid controller. 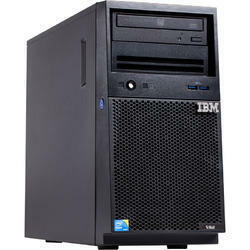 Leading Authorized Retail Dealer of ibm x3100 m5 server, m4 ibm x3650 rack server, x3300 ibm m4 tower server, ibm x3300 m4 tower server and x3550 ibm m4 rack server from Mumbai. 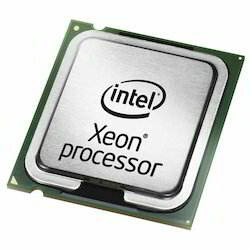 We are a leading Authorized Retail Dealer of ibm intel xeon 2.0 ghz processor, ibm intel xeon 2.40 ghz processor, ibm intel xeon 1.9 ghz processor, ibm intel xeon 1.90 ghz processor and ibm intel xeon 2.1 ghz processor from Mumbai, India. 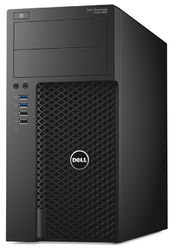 Providing you the best range of power edge t30 mini tower server, dell r430 1u server, dell power-edge t430 server, dell r530 1 u rack server and dell r230- 1u rack server with effective & timely delivery. 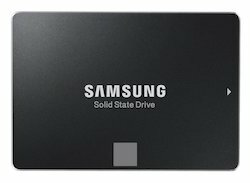 Offering you a complete choice of products which include 250 gb samsung 850 evo sata iii drive, samsung 850 evo sata iii 2.5 inch drive, samsung ssd 850 pro 2.5 drive, 120gb samsung 850 evo sata iii drive and 250gb samsung 850 evo sata iii 2.5 inch drive. 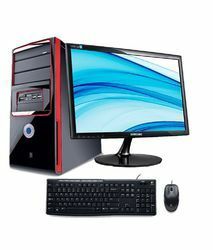 Authorized Retail Dealer of a wide range of products which include dell optiplex 7020 sff desktop, optiplex 7450 aio, optiplex 5050 desktop and dell optiplex 3050. 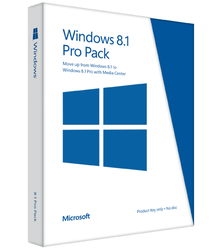 Authorized Retail Dealer of a wide range of products which include windows 8.1 professional microsoft software, windows 2012 standard r2 edition, microsoft office 365 professional microsoft software, windows 10 professional microsoft software and office 2013 standard edition microsoft software. 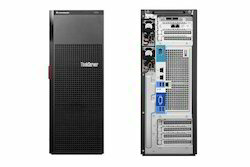 Authorized Retail Dealer of a wide range of products which include lenovo td350 server, lenovo rd450 server, lenovo ts460, lenovo rs160 1u server and lenovo st550 two socket tower. 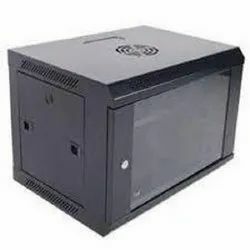 We are a leading Authorized Retail Dealer of hp 1420 24g network switch, hp 1920 24g network switch, hp 1820 8g network switch, portable network switch and hp 3500 portable network switch from Mumbai, India. 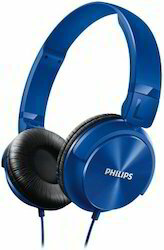 Pioneers in the industry, we offer wired headphones from India. 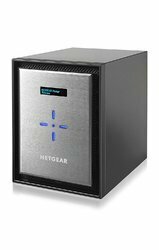 Pioneers in the industry, we offer netgear rn626x, netgear rn31600, netgear ready nas 212, netgear ready nas 424 and netgear ready nas 428 from India. 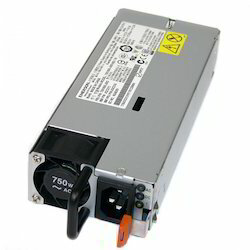 Prominent & Leading Authorized Retail Dealer from Mumbai, we offer cyberoam dpu cr10ing, cyberoam cr15ing, cyberoam cr25ing, cyberoam cr35ing and cyberoam cr50ing. 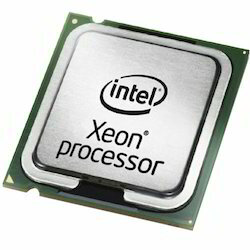 Leading Authorized Retail Dealer of ibm intel xeon 2.2 ghz processor from Mumbai. 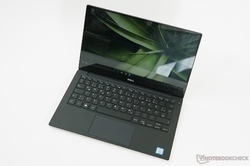 Authorized Retail Dealer of a wide range of products which include dell xps 13 - 9360, dell inspiron 5378, dell inspiron 3567, dell inspiron 15 gaming laptops and dell latitude 5470. 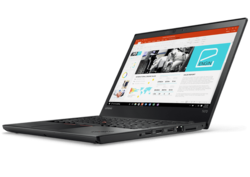 We are a leading Authorized Retail Dealer of lenovo think pad t470, lenovo thinkpad e460 laptops, lenovo thinkpad e470 laptops, lenovo think pad l470 and lenovo x1 yoga 2nd gen laptops from Mumbai, India. 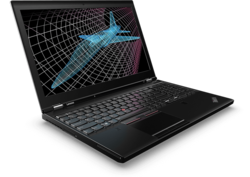 Our product range includes a wide range of lenovo p51 workstation, lenovo p300 workstation and lenovo sr530. 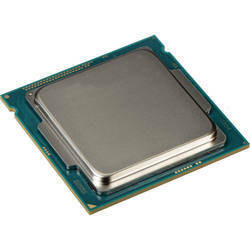 Providing you the best range of intel xeon 1230 v5 and intel bronze 3104 with effective & timely delivery. 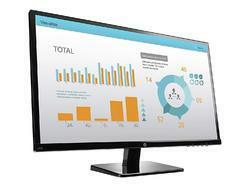 Our product range includes a wide range of hp n270h monitor, hp elite display (e243i 24" 16:10) ips monitor, hp elite display (e243 23.8") fhd ips monitor, hp n240h monitor and hp n240 monitor. 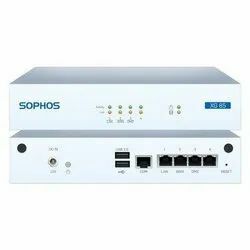 Offering you a complete choice of products which include sophos xg85, sophos xg105, sophos xg115, sophos xg125 and sophos xg135.